Jillian’s marriage was a nightmare, the news of her husband’s death an answered prayer. She refuses to bow to the ton and pretend to mourn. And her best friend Case will be by her side as she defies society’s rules and has her first taste of freedom. 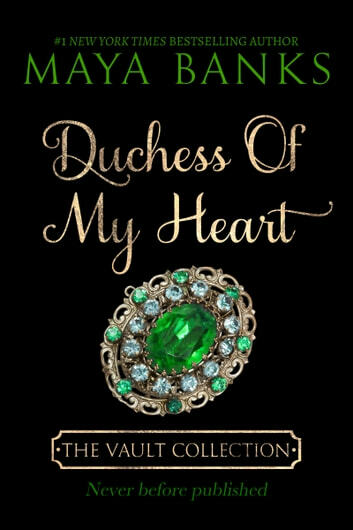 Justin, eighth Duke of Whittington, is determined to save his family name from the scandal his brother Case is creating but the lovely Jillian is not the foe he expected. Both vulnerable and vexing, he’s never met another woman like her. But as sparks fly between them, Justin realizes he must help save Jillian from her past before they can ever have a future.